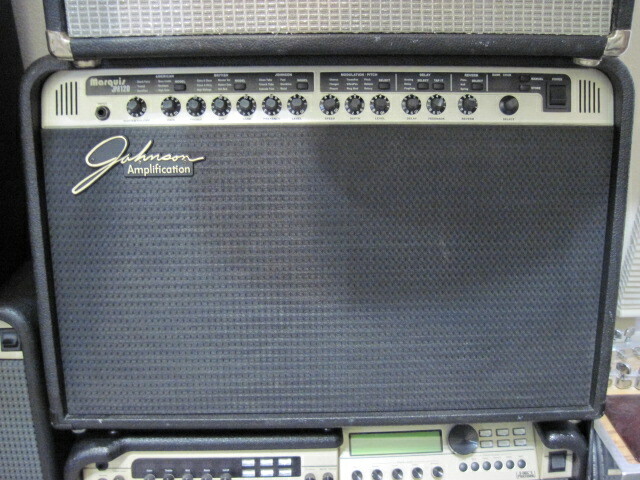 Johnson Marquis JM120 Modeling Amp Comes with J-8 controller. Just want to say thank you for all of the free, easy to understand videos. They have helped my playing tremendously!! !